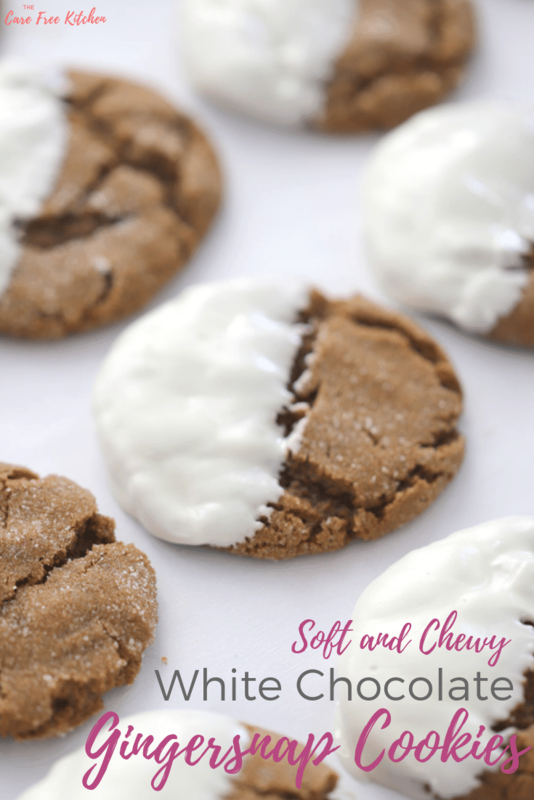 This gingersnap cookies are so easy to make and is made with simple ingredients.Â You’re gonna love this gingersnap cookie recipe! 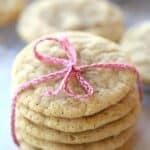 If you love soft and chewy gingersnap cookies, this is the gingersnap for you! If you’re into baking this holiday season, I’ve got the best cookie for you!Â They’re quickÂ to throw together and beautiful!! I like enjoying them plain and also dipped in white chocolate.Â To dip or not to dip, I pray that’s your toughest question for today, happy holidays! 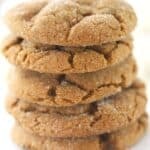 Check out the crinkle on the top of these gingersnap cookies.Â I don’t usually take the time to roll my cookies into balls but for this gingersnap cookie recipe, it’s worth it.Â You will roll the dough into balls and then roll around in granulated sugar.Â Let me tell ya, these are to die for! 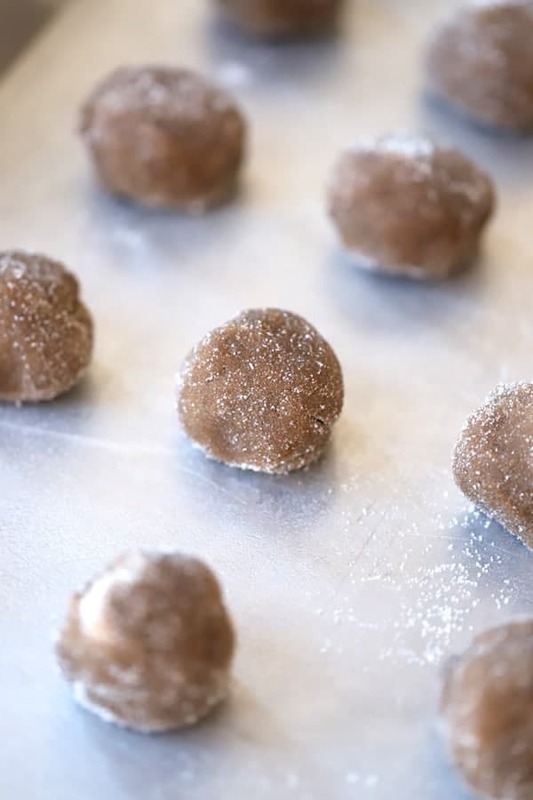 Roll you gingersnap cookie dough into balls and then roll in granulated sugar.Â This gives them a little sparkle and a sugar crisp on the outside of the cookie. 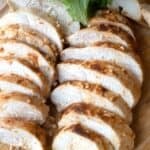 You can use white chocolate chips or white chocolate wafers for this recipe.Â If you are using chocolate chips, melt 2 Tablespoons of coconut oil in with the white chocolate chips.Â This will keep the white chocolate soft. 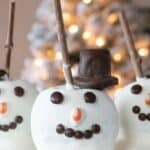 Looking for some other fun holiday treats? 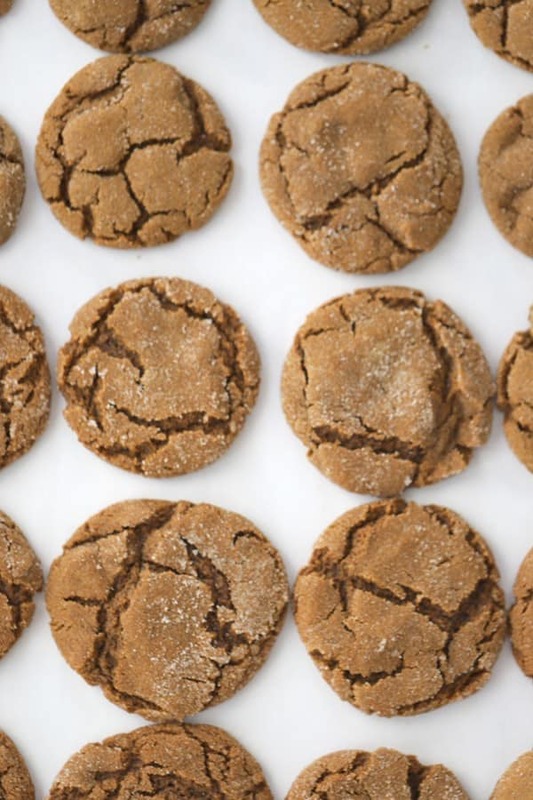 This gingersnap cookies are so easy to make and is made with simple ingredients. 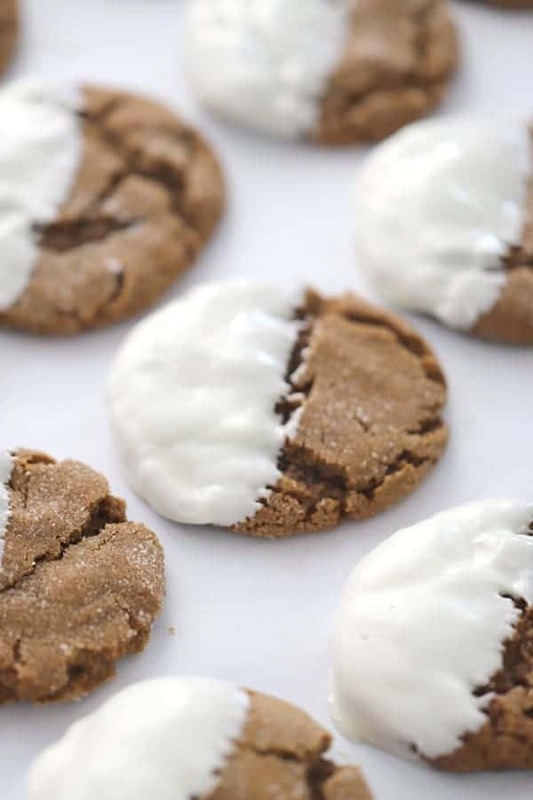 You're gonna love this gingersnap cookie recipe! 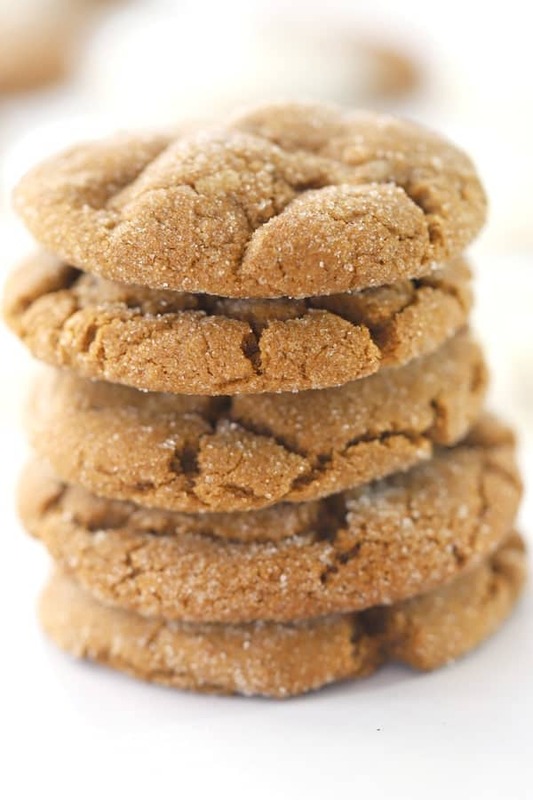 If you love soft and chewy gingersnap cookies, this is the gingersnap for you! In a mixing bowl, combine sugar and oil. Mix well. Add eggs, one at a time, beating well after each addition. 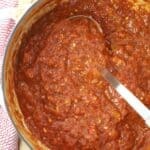 Add molasses and mix again. 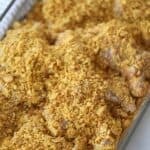 Combine all dry ingredients in a separate bowl, flour, baking soda, ginger, ground cinnamon, and salt. 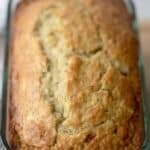 Mix all the dry ingredients together until combined and then slowly add it to the sugar mixture. Take 1 1/2 Tablespoons of cookie dough in your hands and roll into a ball. Roll the ball of cookie dough in the bowl with the granulated sugar and then place on a cookie sheet about 3" apart. Bake at 350 degrees for 1-12 minutes or until the cookie springs back when lightly touched. Take out of the oven and let the cookies cool on a cooling rack for 3 minutes. If you're using the chocolate wafers, just melt in the microwave for 30 seconds at a time, stirring frequently, until melted. If you're using white chocolate chips, add the chocolate chips to a microwave-safe bowl and melt for 30 seconds and then stir. Repeat this process until the white chocolate chips are melted. When the cookies are cool. Dip the cookies halfway into the white chocolate and shake off the excess. 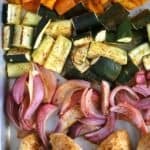 Place on wax or parchment paper to harden. Enjoy!